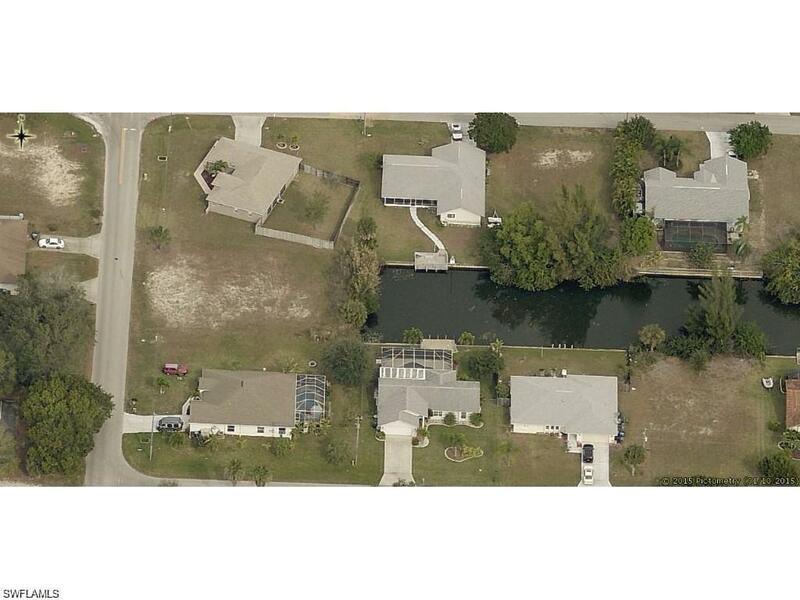 Do you want to own a Cape Coral lot on a freshwater canal? This property has ALL ASSESSMENTS PAID! SE Cape Coral-ready to build your dream home in a centrally located spot across from Cape Coral Hospital. Relax in your backyard or take some kayaks down the canal to nearby lakes. This amazing view will want you to spend most of the time outside and in the water, fishing or just relaxing. The dock is an over sized 30 foot dock. You can look down the canal and see some tall buildings in downtown Fort Myers, imagine that view at night! Just minutes from schools, downtown Ft.Myers, shopping & much more! All Cleared and ready for you! Listing courtesy of Lauren Schultz of Right Choice Realty, Llc.